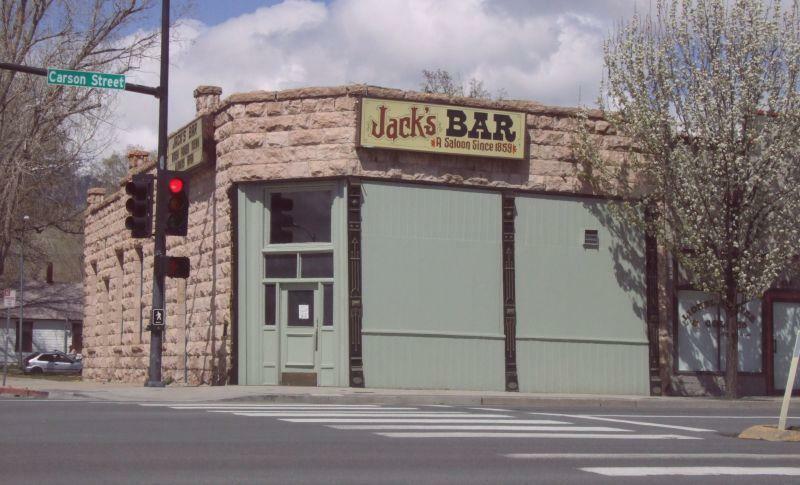 Should Jack’s Bar be saved? Find out in this article how the south wall is being held up by a guy wire, the rock structure is crumbling, and the whole thing would probably come down in an earthquake. But since the building dates back to 1899, should it be saved, or torn down and rebuilt?